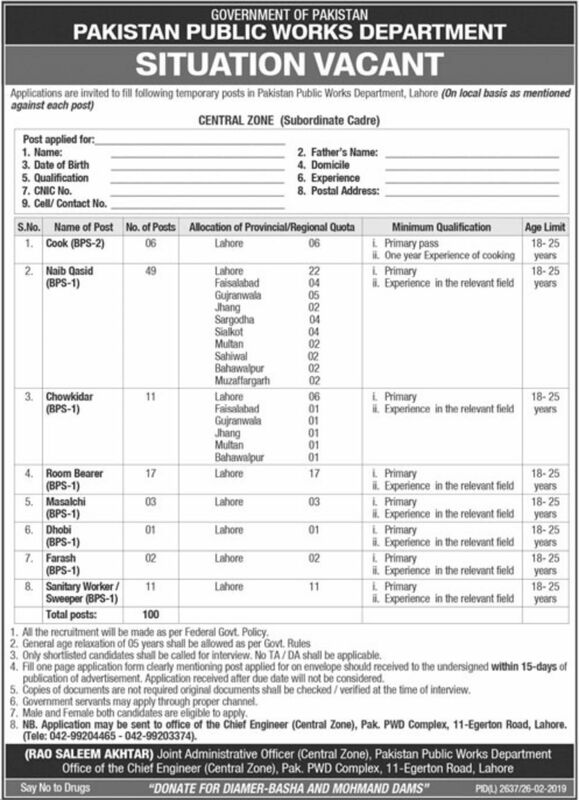 You will find all information about Public Sector Organization Jobs 2019 Islamabad Latest. 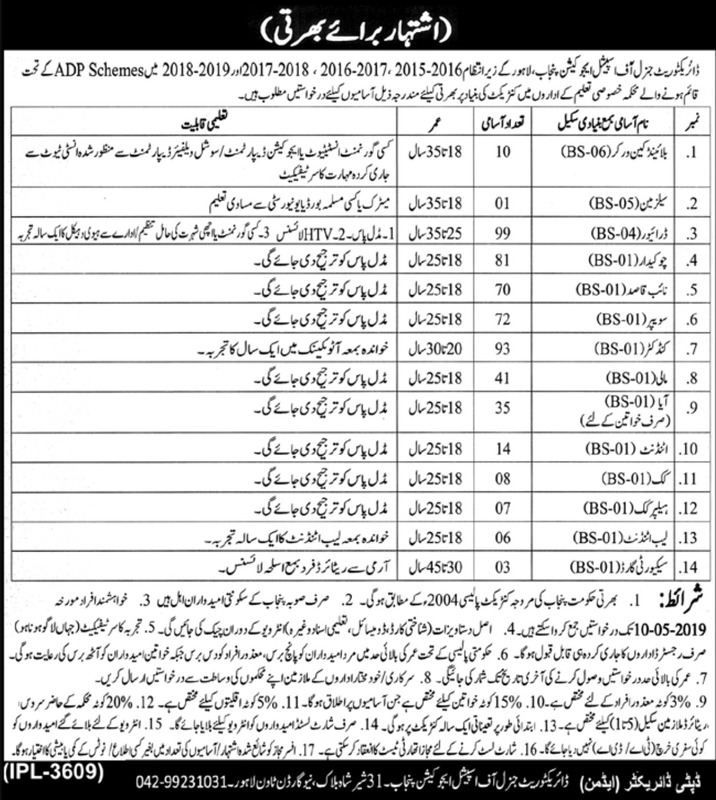 The positions of Naib Qasid, Sweeper are currently vacant. 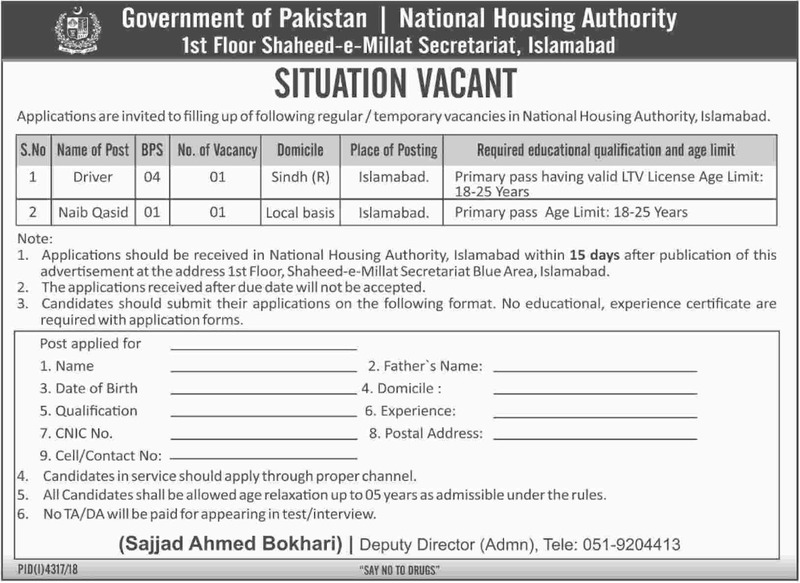 The applications from willing persons must receive within 15 days of publication of advertisement. 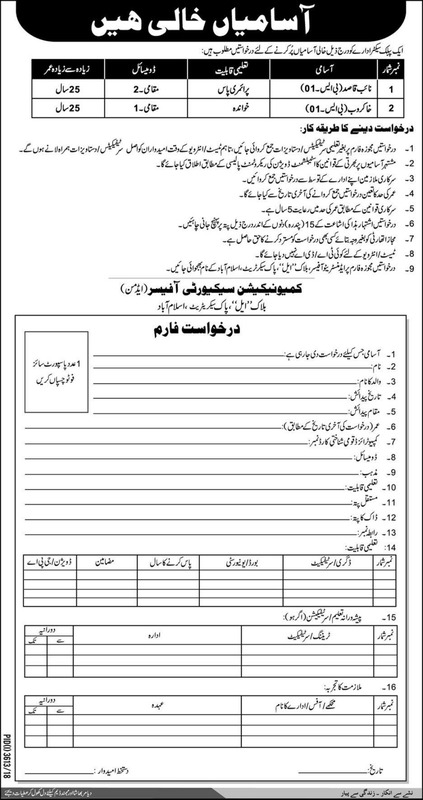 Submit your applications according to the instructions given in the job advertisement. 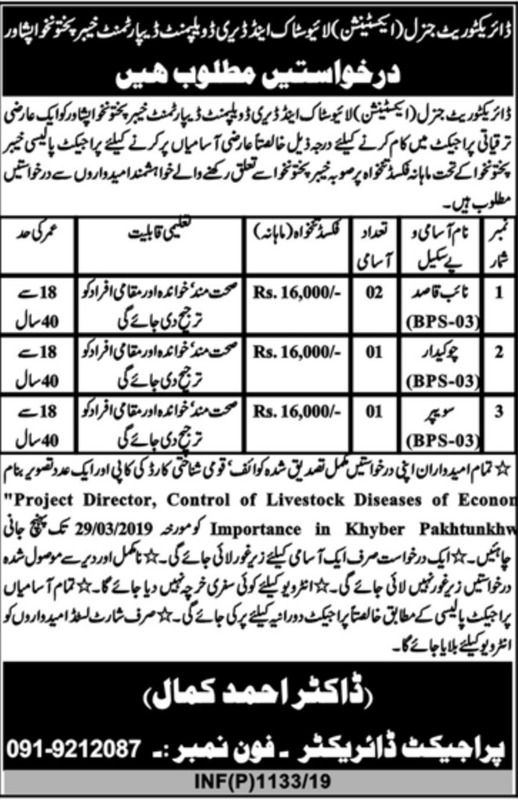 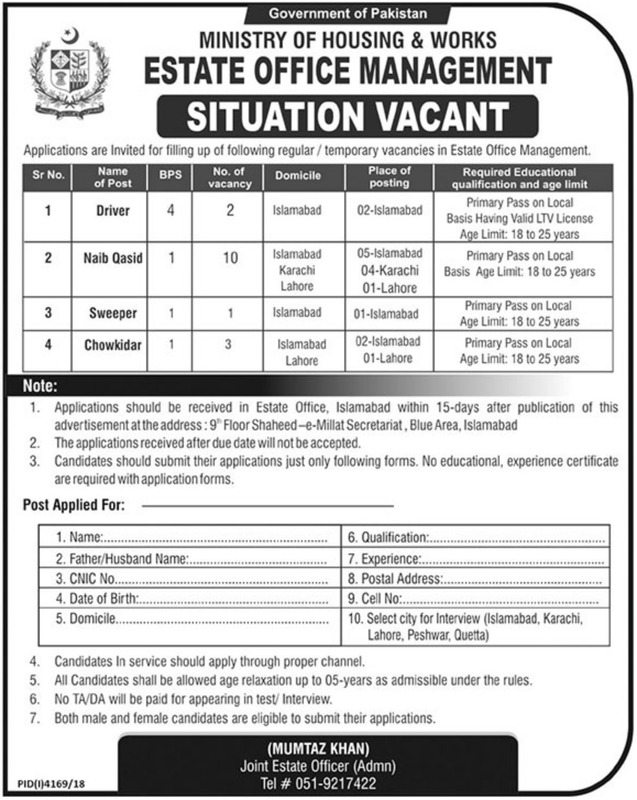 Find job advertisement published in Daily Express and The News dated 7th February 2019 for further details.